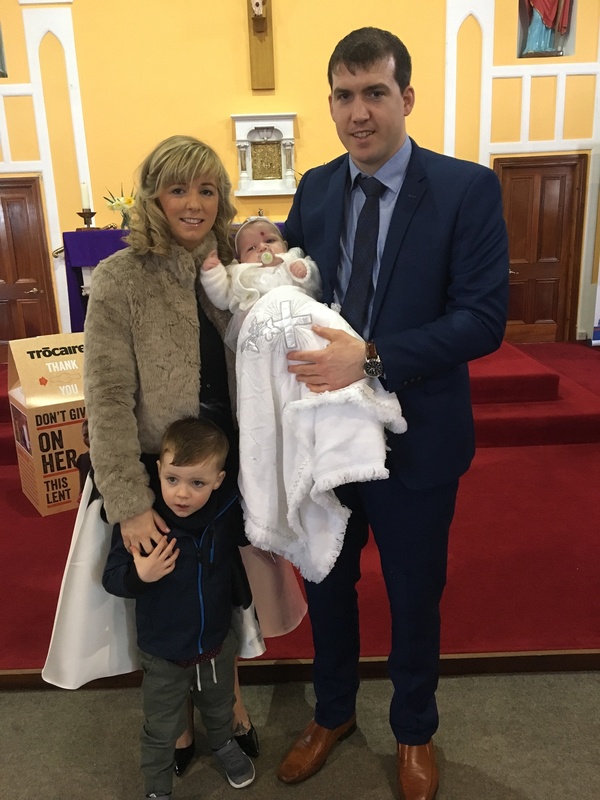 Éadaoin Joyce McNelis on her baptism day. Posted on March 18, 2018. Bookmark the permalink. Comments Off on 62015DE5-94A8-48F7-8027-EDCDBDB6BE76.